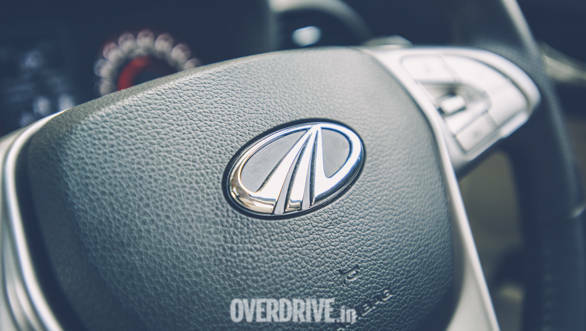 Mahindra and Mahindra will be hiking the prices of its passenger and commercial vehicles from April 1, 2019. The Indian automobile manufacturer mentions the prices will be increased by 0.5 to 2.7 per cent, that will result in an increase of Rs 5,000 to Rs 73,000, across its models. "This year has seen record high commodity price increases. Further there are regulatory requirements effective April 1st that have also led to cost increases. While we have made efforts to reduce our costs, it has not been possible to hold back the price increase. Consequently we are taking a price increase from April 1, 2019." commented, Rajan Wadhera, President Automotive Sector, M&M Ltd. In addition to Mahindra, car manufacturers like Tata Motors, Jaguar, Land Rover, Toyota and Renault will also be hiking the prices of their range post April 1, 2019. In other news, Mahindra genuine spare parts will also be available online on M2ALL.com. This online portal is an official e-store where Mahindra owners can purchase spares and get them delivered at their door-step for their vehicles from 20 cities in India. The website offers filters to simplify the searching process and customers can also search for the parts by the part numbers. Customers can find a diagram or a picture representing the product and have a brief description, part number, latest price and vehicle/ variant compatibility. The portal also offers a standard Mahindra spare part warranty policy. Mahindra has appointed a dedicated team to answer customer queries 24x7 over chat, e-mails and phone calls.